I think Nas previous project wasn't better because the album called Nasir didn't go as expected although there are some of those track in that project that worth listening. 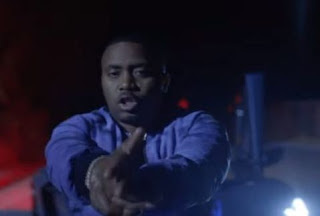 In most case, Nasir is one of the album coming from one of the hip-hop legendary Nas, and today we are about to watch a new video from the same album in video Cops Shot The Kid. Is combination Kanye West and also a video that turn down Nas. Yeah you will only watch but Nas is absolutely off from the Video. Catch a bit action and the video feature police and a victim. 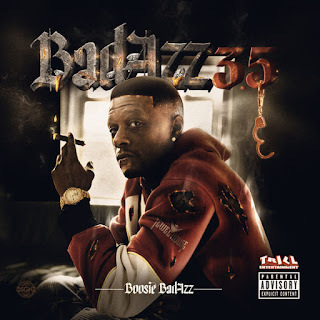 You can watch that below but also remember that Snoop Dogg has line a date for his new album which means that this year is totally going to a whole real hip-hop though Ice Cube dropped his album EVERYTHANGS CORRUPT year 2018.